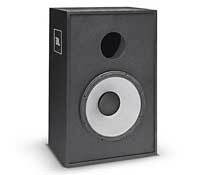 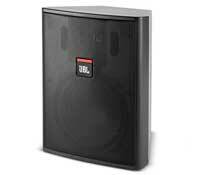 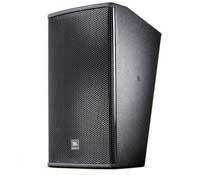 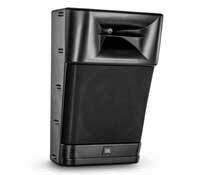 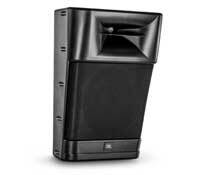 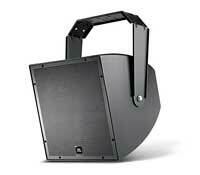 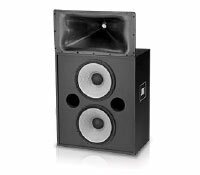 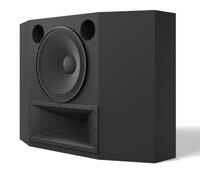 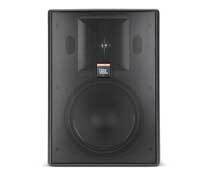 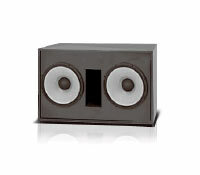 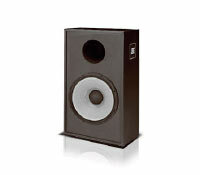 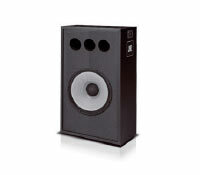 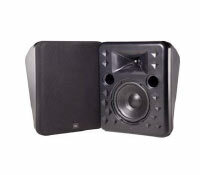 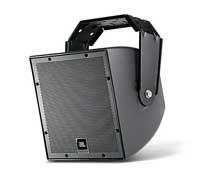 JBL Professional offers a wide and cost-effective range of solutions for cinema sound and the legendary Control 1 speaker remains a Sound Associates favourite for smaller auditoriums. 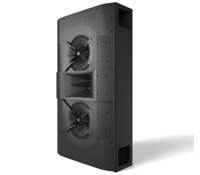 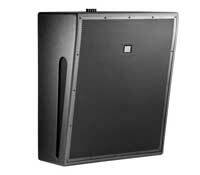 JBL Professional offers three complete lines of enclosed cinema loudspeaker systems that meet the needs of any cinema application. 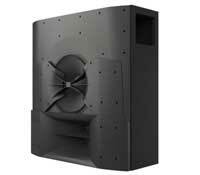 Sound Associates have used JBL speakers across all types of cinema rooms – including large and small auditoriums, a number of custom installations, renovations and retrofits. 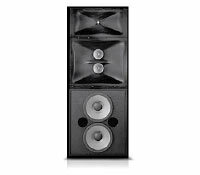 This is a selection of speakers designed for cinema and post production, please contact our sales team if you have specific enquiries.